Located in the Interior Design Center of Saint Louis, JCR Design Group is an award-winning design firm specializing in high-end custom interiors, renovations, kitchen and bath design, and new construction collaborations. 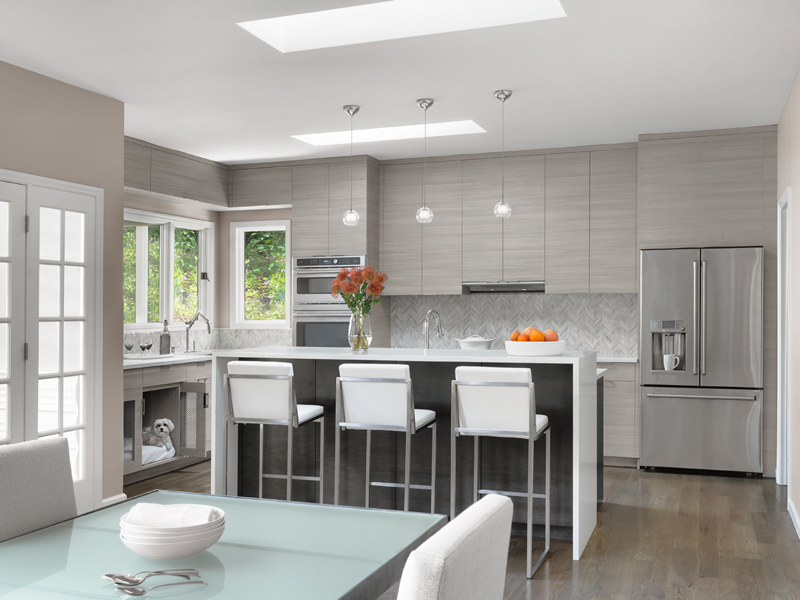 With over thirty years of cumulative industry experience, the team, led by owner and principal designer Jennifer Rapp, works closely with homeowners, architects and builders to create distinctive and functional interiors that are fresh yet timeless. With an enthusiasm for blending styles, textures, and color, their designs reflect a comfortable elegance and polished simplicity as unique as each client. 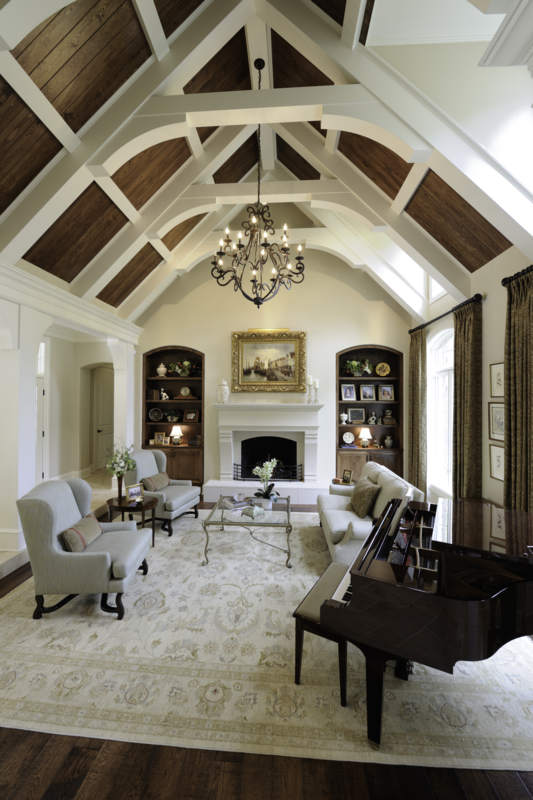 In addition to the custom designs they bring to each project, a focus on communication, quality, attention to detail, and service, has allowed JCR Design Group to continually meet and exceed their clients' expectations. 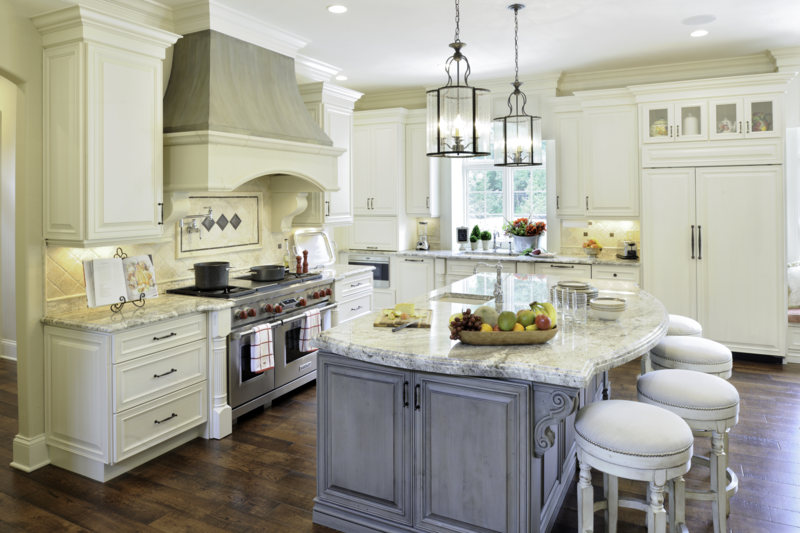 Their designs have been recognized consistently over the years by At Home Magazine's Architect and Designer Awards, ASID Missouri East Design Excellence Awards, and Best of Houzz. "We moved to St. Louis a few years ago and because of our busy lifestyle, I did not have the time, skills or desire to decorate and furnish our new home. I was fortunate to find Jenny and I knew when I met her she would be a great fit for us!" 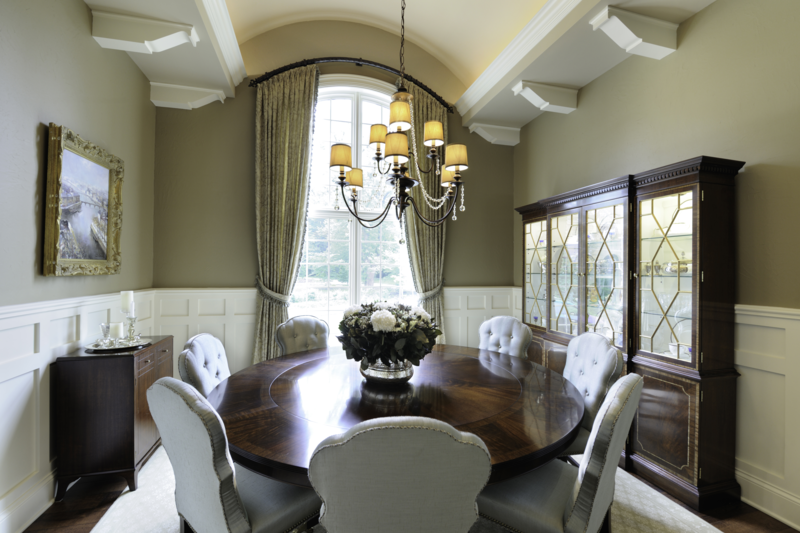 "During the construction of our new home, Jenny and JCR Design Group helped us select and coordinate all of the interior finishes and furnishings. From plumbing fixtures, countertops and flooring, to furniture, window treatments, and light fixtures, the team handled it all. They coordinated with our builder, placed all orders and even scheduled many of their trusted workers. On moving day, Jenny was at our new house to direct the movers with all furniture placements. We could not have done this move without her. Jenny Rapp has our highest recommendation as a designer (and so much more)!!"